Native Calgarian Imran Amed has been making the global fashion industry his business since 2007, when he first started The Business of Fashion (BoF) as a personal blog recounting the his meetings with fashion personalities while working at a prominent consulting firm. Eight years and hundreds of in-depth articles later, BoF has established itself as the preeminent resource among fashion industry insiders to keep up with global happenings concerning both the design and business sides of the trade. 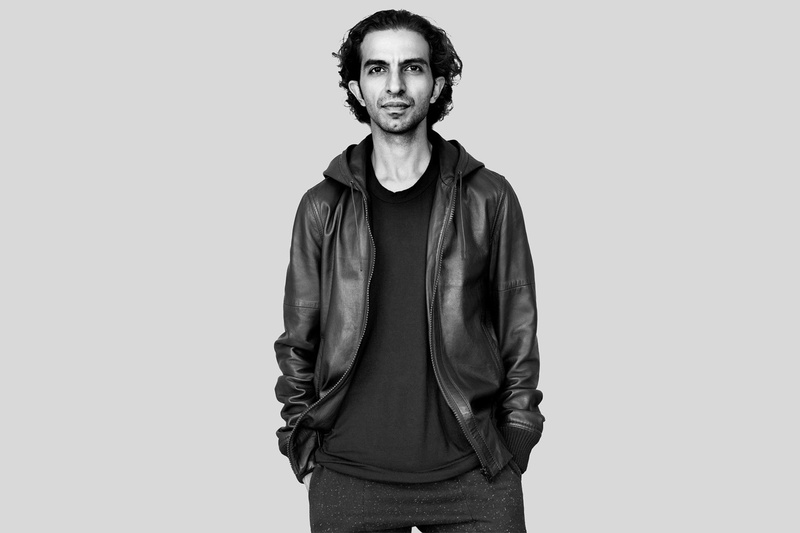 To date, Amed has been the singular force in building the reputation of his site in launching the BoF 500 spotlight on the year’s most influential insiders, and tapping into the Chinese market with a Chinese language website. In 2015, Amed made big moves to expand BoF, snapping up eminent fashion writers such as Style.com’s Tim Blanks alongside other top-level editors to man its ranks. BoF also launched an education segment to cater to the needs of fashion students, in conjunction with an annual ranking of the best fashion schools. One thing is clear as we head into 2016, that fashion journalism would be all the poorer without the efforts of Imran Amed.